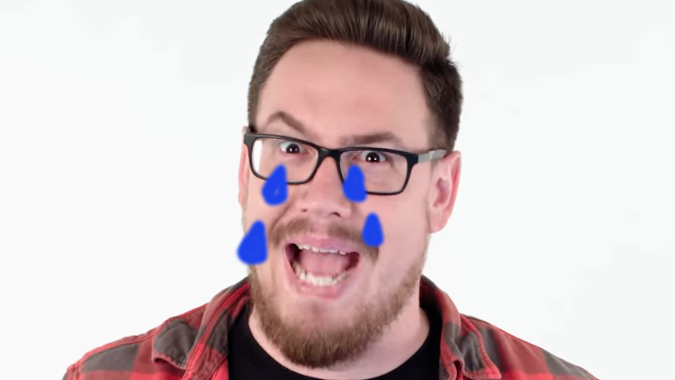 But now Brode has decided to move on to new challenges: he’s leaving Blizzard to start his own game company. I am very fortunate to be able to take a crazy risk right now in my life, and I’m excited to be scrappy and a little scared. I’m going to help start a new company. We’ll probably make games, but we haven’t figured anything else out, yet. I’m looking forward to designing, programming, and actually creating things again. We wish Brode the best of luck in his new adventure and eagerly await news of his next game. And, of course, Hearthstone’s still here. We still have Dave Kosak to fill our overly enthusiastic developer quota, and Monster Hunts will be going live next week. Now, we have some ice cream to eat.